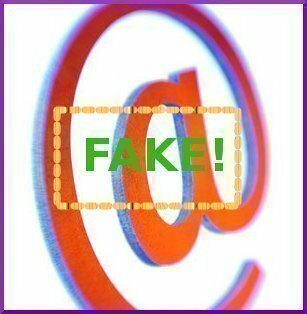 Deleting recent searches–be they from Bing, Google or Yahoo–is an easy thing to do. While the steps vary a little from Internet Explorer to FireFox, for the most part, they take the same amount of time and can be found in the same place. Click on the tools button. Based on which version of Internet Explorer you’re using, you can find the tools button either at the top or to the right. If it is to the right, you’ll find it right before you get to the content of the web page and if it is at the top, you’ll see it on the same strip as the “File, Edit, etc” tabs are located. Click the tools button and then scroll down to the Internet Options button. Click the button and then look for the button that says general. Sometimes it doesn’t load general right away, but instead loads a different page such as security or privacy. Look for where it says browsing history. 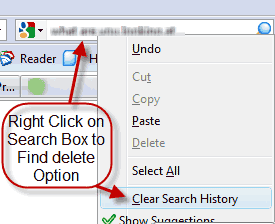 Click the delete button underneath it and then select browsing history as what you want to delete. Once you confirm the delete, all recent searches on Internet Explorer will be gone. As mentioned above, deleting searches is very similar for FireFox and Internet Explorer. The differences are in the names of the tabs. Go to the top and click tools. Then click options which is at the bottom. Then go to privacy and click the small blue link that says “clear your recent history.” Click this and check off what you want to erase. Then click OK and it will be gone. 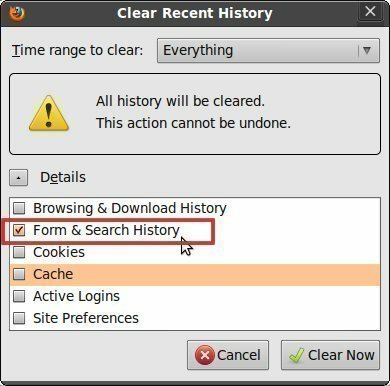 The other way on FireFox is to click tools and hit the “clear your recent history” button. This cuts a few seconds off your time. Finally, you can always hit “Ctl + Shift + Del” and this will bring up a check list of different things you can delete. 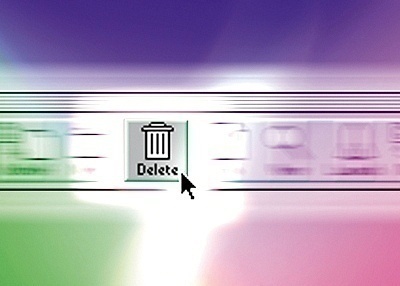 With FireFox, there are a few different ways to delete recent searches. Whichever way you are most comfortable with or remember how to do easiest should be the way you delete. 179 queries in 0.450 seconds.